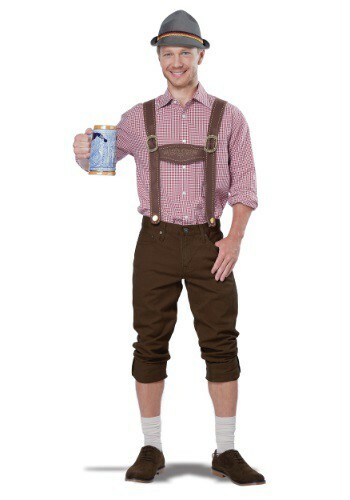 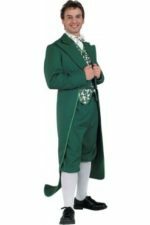 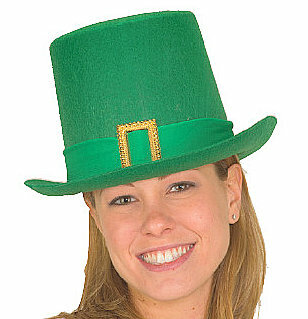 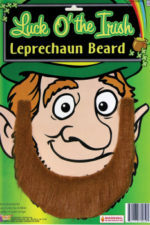 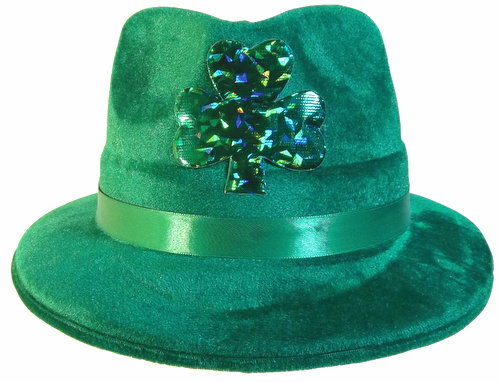 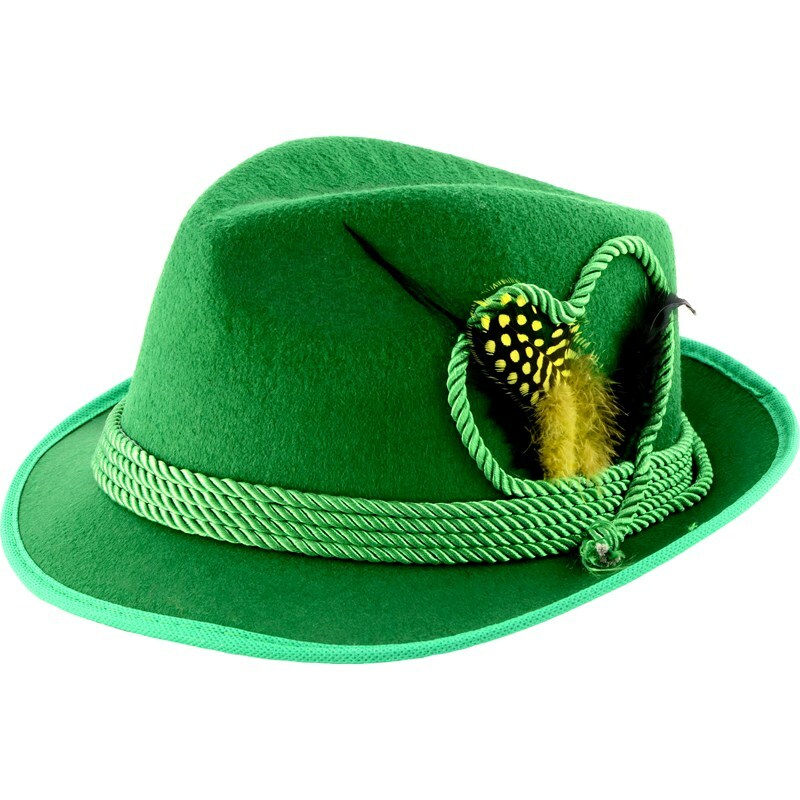 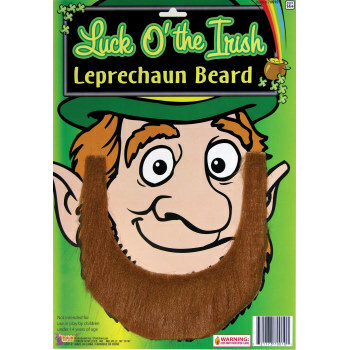 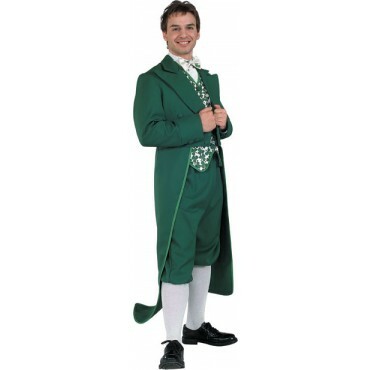 Leprechaun costume will include the jacket, vest, knickers, shirt, tie, hat and socks. 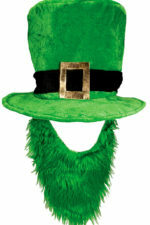 Shoes are available for rental for $12.50. 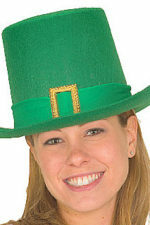 Rental period is for 3 days. 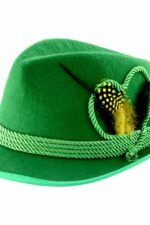 Longer rental periods are available. 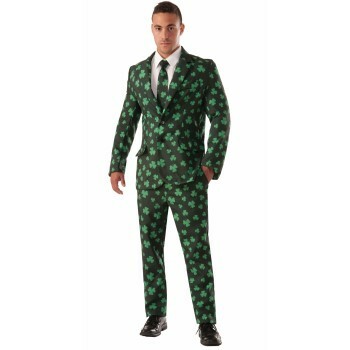 A deposit is required. 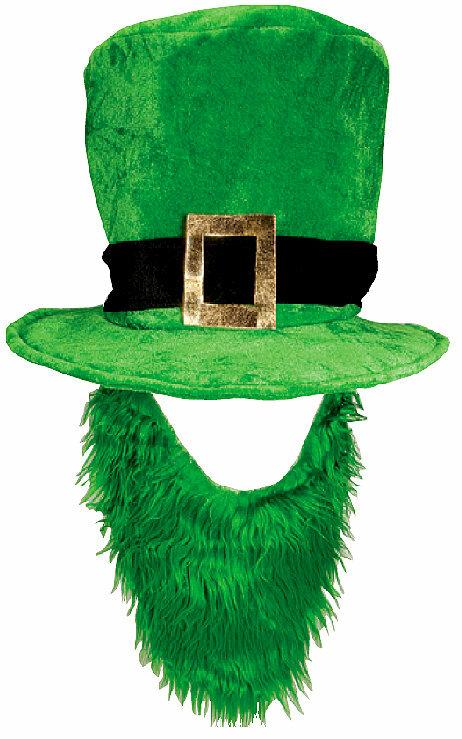 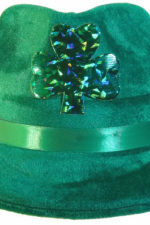 A green top hat with a gold buckle. 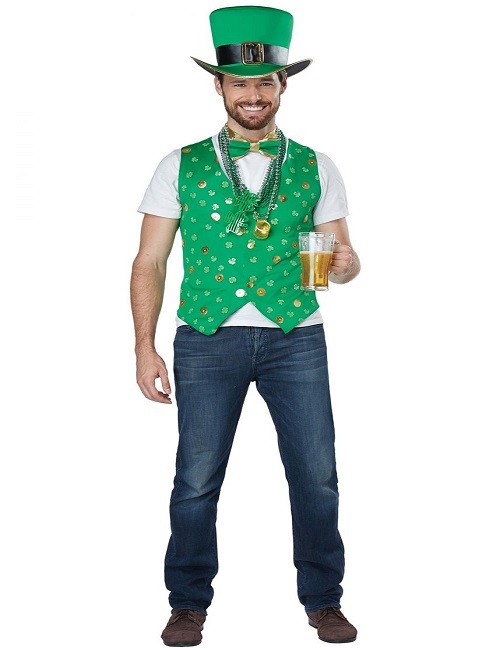 You’ll be feeling lucky in our Luck of the Irish costume kit. 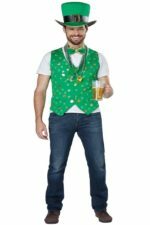 Kit includes shamrock printed vest, leprechaun top hat, and green and gold bow tie. 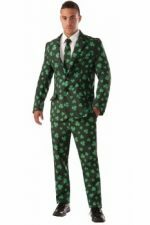 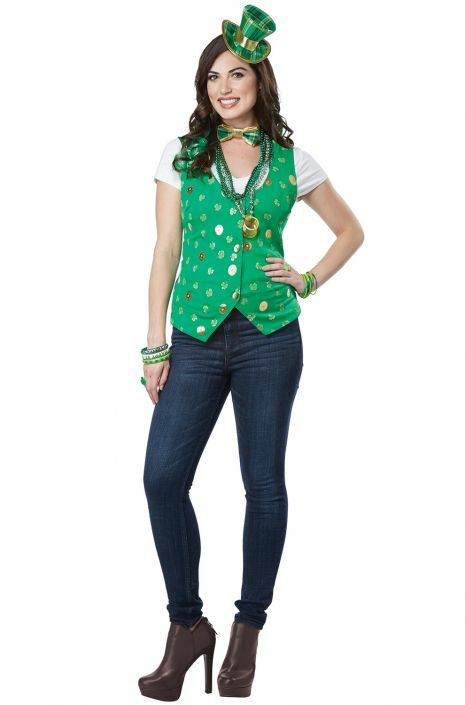 This costume includes a shamrock printed vest, mini plaid hat, plaid bow tie, and even 2 green curly clips for your hair.